Lynda's Recipe Box: Are You Serving Easter Brunch? It's finally spring and Easter is just a few days away! I know that many people serve an Easter brunch, so thought I'd give you a few ideas to add to your list. The photo above is Ham and Asparagus Quiche, a lovely quiche filled with ham, asparagus, cheese, eggs and herbs. Delicious! Or, there's Spring Vegetable Frittata, filled with potatoes and asparagus and it's so easy to make. And you can click on the breakfast/brunch link, you'll find recipes for muffins, scones, pancakes and more tasty recipes that may work for your brunch. Hope you'll find some good ideas to add to your menu! I am cooking Easter dinner this year. If you observe Easter, are you cooking this year? And, are you cooking brunch, or dinner? I would love to have this as my Easter Lunch! Looks so tempting, healthy and yummy! I love any type of quiche. Already bookmarked this ~ thanks! 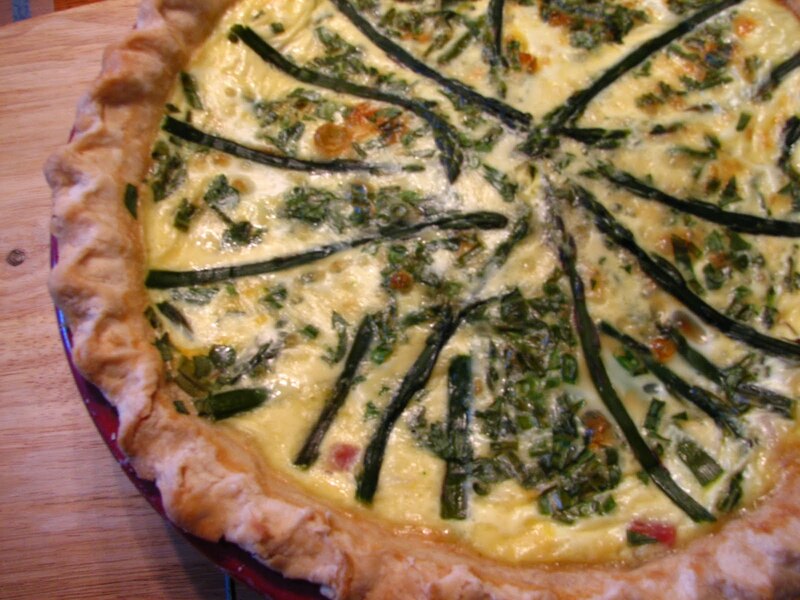 Beautiful quiche, perfect for any brunch! It does looks so good! What are you going to have? This looks delicious and would be perfect for Easter! I think I'm cooking...all day long! The frittata will be for our brunch-good idea, thanks. Dinner will be a ham, however, I have not decided on how to prepare it just yet. Any ideas? Perfect recipes for Easter brunch! I do love fritattas! This is perfect for brunch! thanks for the idea. Lyndsey, and Carla and Michael- I'm cooking a ham for dinner on Easter and I can't decide whether to do it the way my family likes, which has gotten boring, or to try something new. I just hope I can get some pictures;I find pictures hard to take with everyone hanging around begging to eat! We don't celebrate Easter, but I'd be happy to join in on any brunch with this quiche! Looks wonderful! 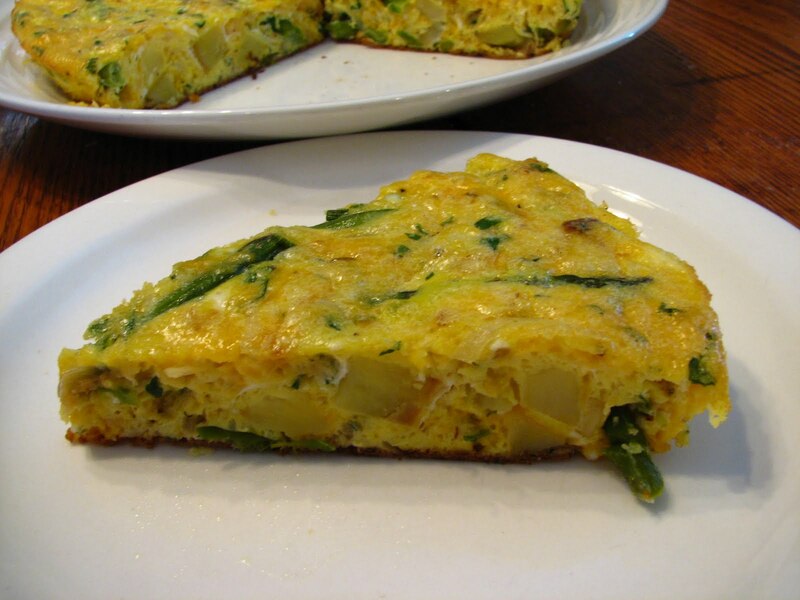 Fabulous looking quiche and fritatta. Yum!